Has it been pretty cold where you are? 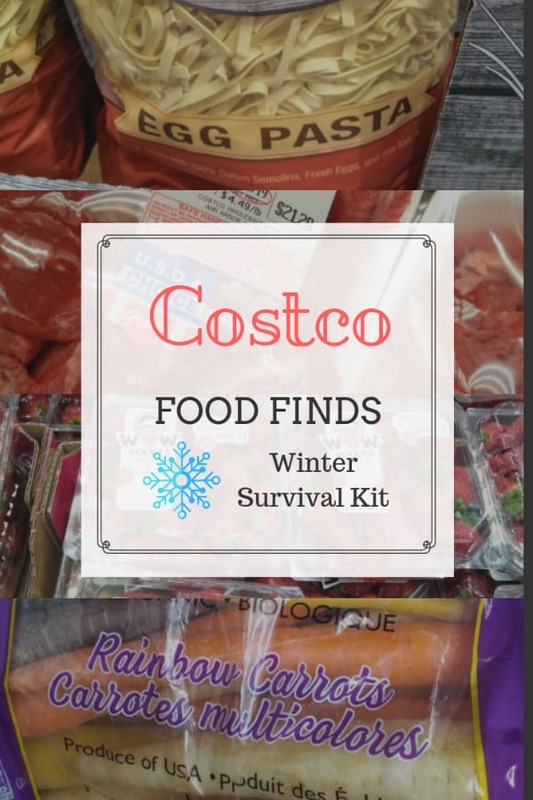 If so, you’re going to love this Costco Food Finds post as we are talking about winter survival. This post is our little way of giving you a hand to make it through the winter months. We don’t think of a bounty of fresh fruits and vegetables in the winter time. Yes, the store still is full of produce but how good is it? Check out the following finds for some good choices. I don’t care what time of year it is, these strawberries are the best you are going to get at Costco. “WOW Berries” is right. Finding good berries in the winter can be as daunting as climbing a hill after just going sledding down it. Lately I have seen plenty of cheap blueberries with the texture of applesauce inside – great for my 10 month old but no one else will touch them. Raspberries and blackberries are not very sweet. Strawberries are the only berry with any hope. The ones coming in from Florida aren’t too bad usually, but what are actually good at the greenhouse grown strawberries from Sunset. 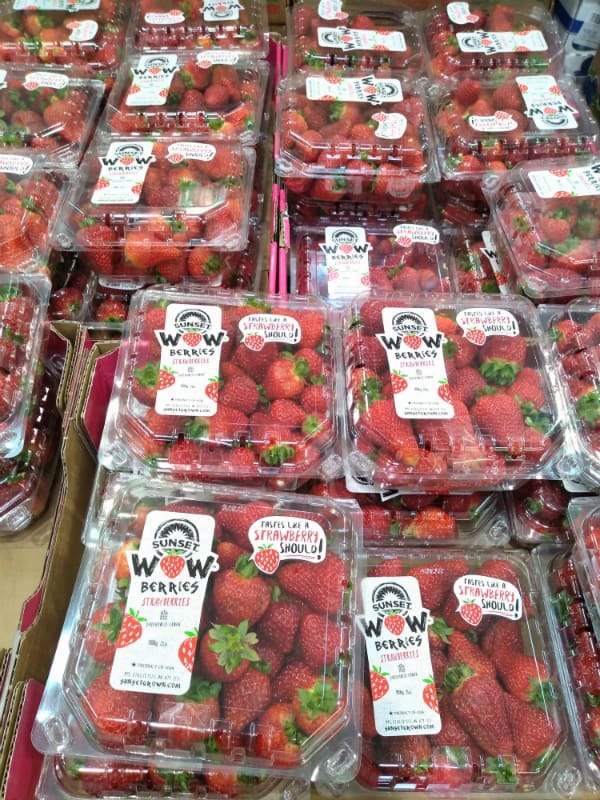 Their “WOW” berries truly are wow and are the best grocery store strawberry no matter what time of year it is. 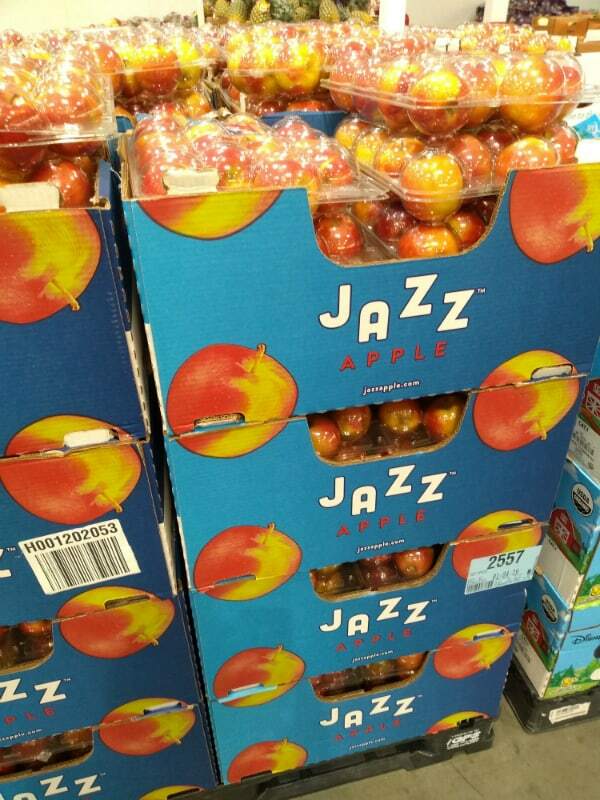 Right now is the best time of year to pick up Jazz apples. Jazz apples do have the potential to be good. I find that they often disappoint me, except this time of year. If you can get them now, they are probably the best apple option in Costco. I find as time goes on during the winter, they loose their flavor. A great blend of greens that you can use for a salad, as well as in green smoothies and juices. 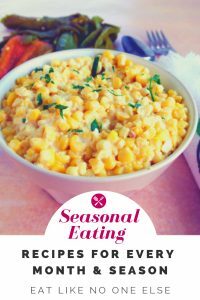 Also great to add at the last moment to those winter stews for a great fresh veg addition. After the holidays and with New Year’s Resolutions still holding on for hope they will be met, it’s the time of year where kale sales go up. Really, I use to work in produce retail and you wouldn’t believe how much kale was sold in January. For those that have trouble taking it on it’s own, try baby kale in a salad. 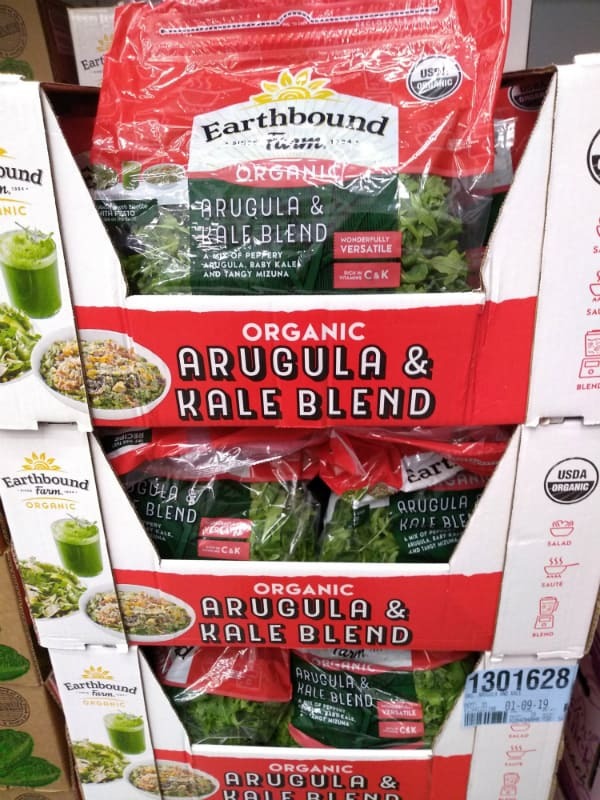 This blend from Earthbound Farms is nice as it also contain spicy arugula and mizuna. Skittles tells us to eat the rainbow. Here is a rainbow you can feel good about eating. 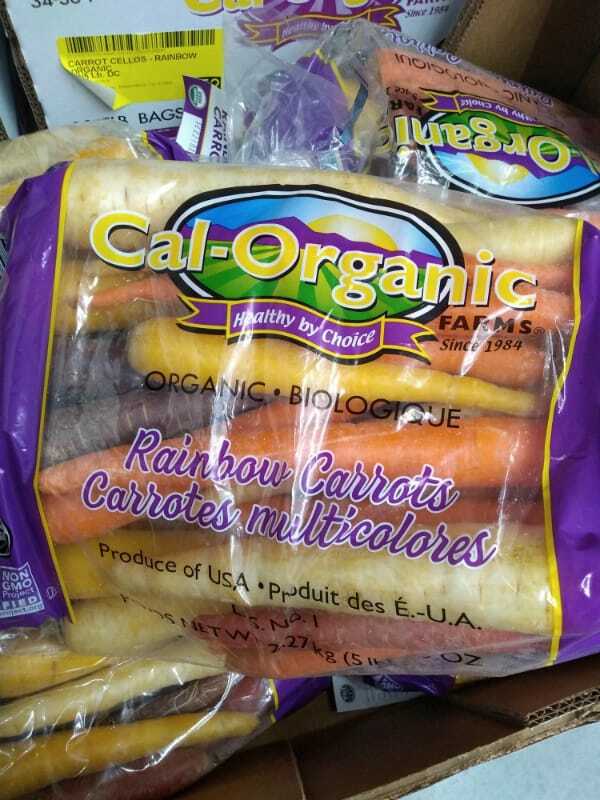 The carrots come in orange, red, purple (orange inside), yellow, and white. Good news, the carrots are organic as well. And at $5.49 for a 5 pound bag, it’s a cheap way to eat organic. Missing the bright colors out your window? Why not bring a rainbow of colors inside with these rainbow carrots?! A colorful way to use carrots in salad, soup, roasted out of the oven, or just eating from your hand. The red ones are a personal favorite. You don’t always find the red in the bags, but on this trip I did spot a few per bag. Score! Nothing like a good hearty meat stew to savor on the coldest of days. Here are a couple options I like. 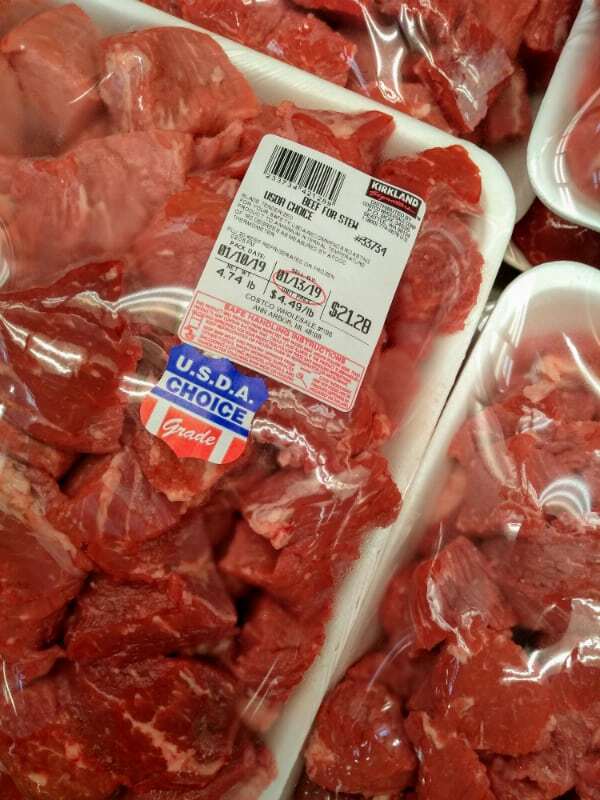 People often think stew meat is just the worse of the worst meat that is just sold together so they can get something for it. 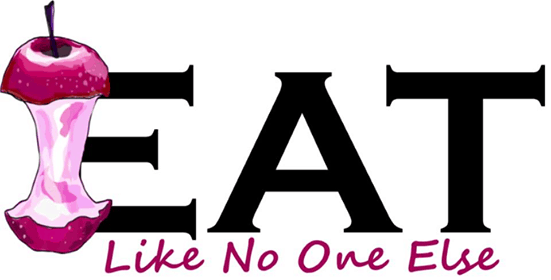 Often what stew meat is, is just the leftovers pieces from cutting steaks and roast. There can be some good stuff in there. I don’t know how Costco does it, since they have people in store cutting meat, I feel good about it. Grab a pack and letting it simmer away. Sausage in stew rules! 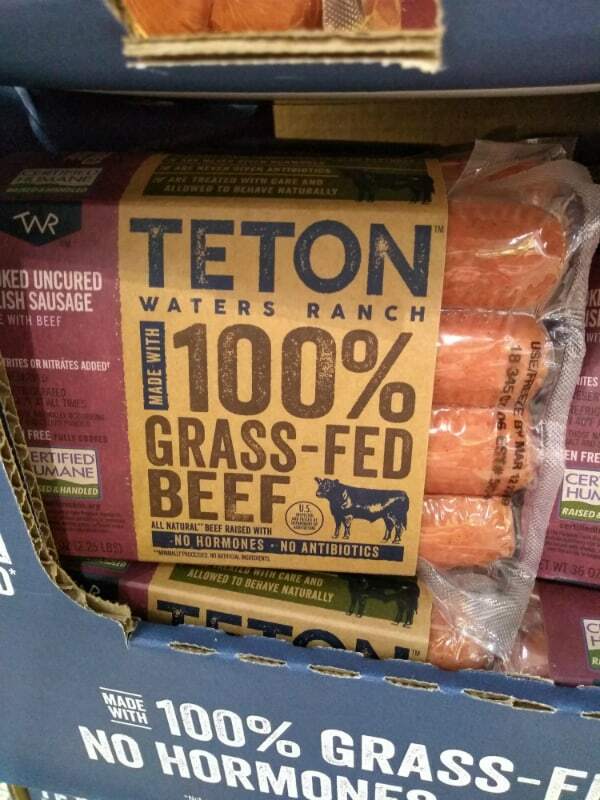 Even better if it’s made from grass-fed beef. One of my all time favorite stews is a combination of pork shoulder and sausage. The texture contrast of the two together is amazing. I recommend cutting the pork shoulder into pieces, browning the sausage, and throwing it into a slow cooker with some flavorful broth, maybe some beans and veggies too. I really need to post a recipe on the blog (leave a comment below if you would love to see one). Tis the season to eat Chicken Noodle Soup. If you are going to make the noodles yourself, these noodles would make a great choice. Three words – Chicken Noodle Soup. 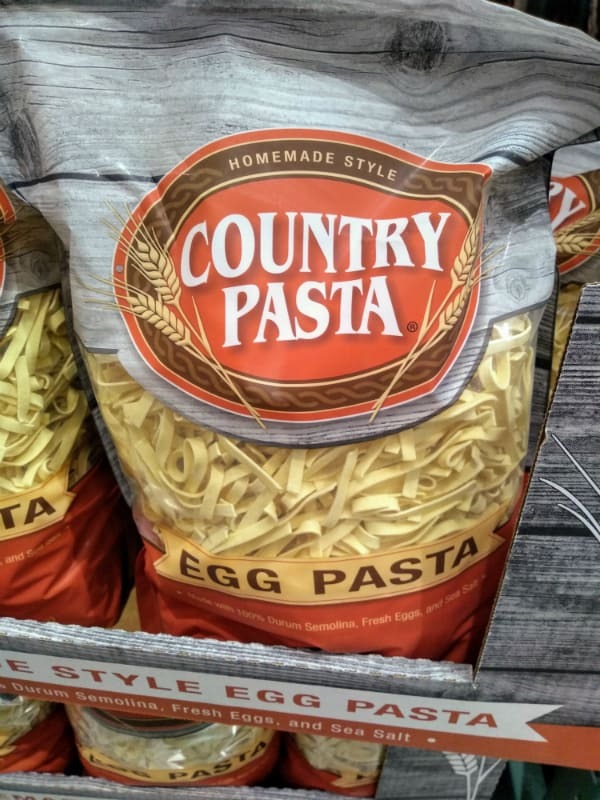 That is why you need these egg noodles. They aren’t the super cheap type either like I warned people against in my post on How to Make Chicken Noodle Soup in the Instant Pot without Soggy Noodles. 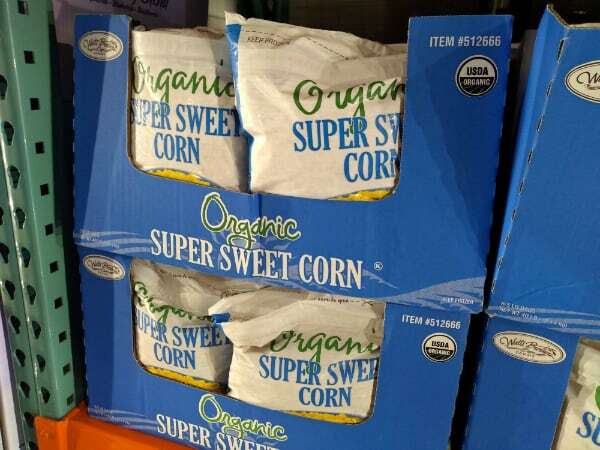 Organic super sweet corn is great for adding to chilis, soup, stews, and of course corn chowder. 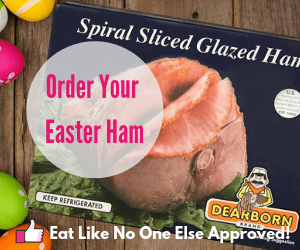 What are you finding at Costco this month? Leave a comment below. Previous Post: « What are Lucy Rose Apples? Yes, I would *love* to see your pork stew recipe!